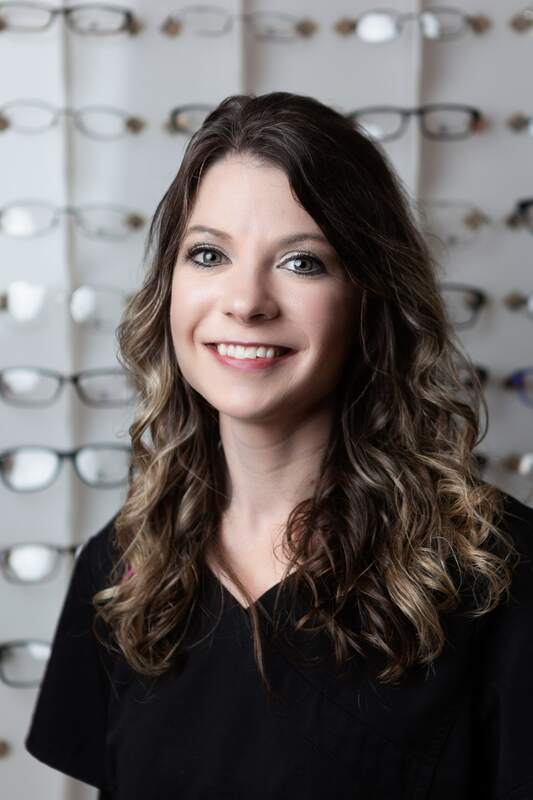 I enjoy helping patients to find the best solutions for their vision needs. I have been working in the Optical field for several years and I enjoy serving our great patients. 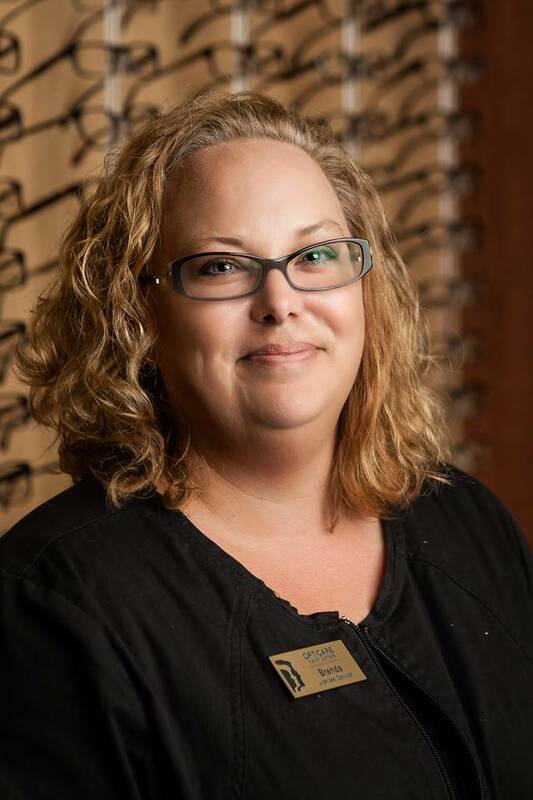 I enjoy working with patients to help with their vision needs. I enjoy working with children to help them through the exam process. 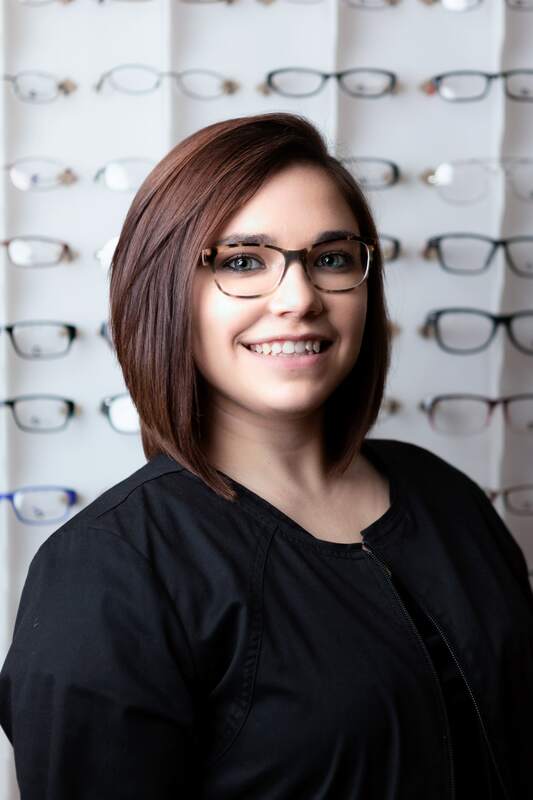 I have been an optician for over 20 years. I enjoy working with patients to make their experience enjoyable. I keep current with the advancements in optics. I would love to share my experience and knowledge with you.